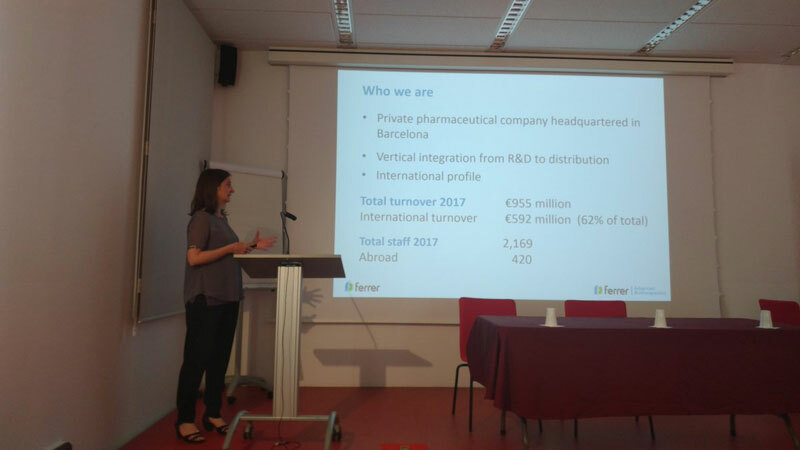 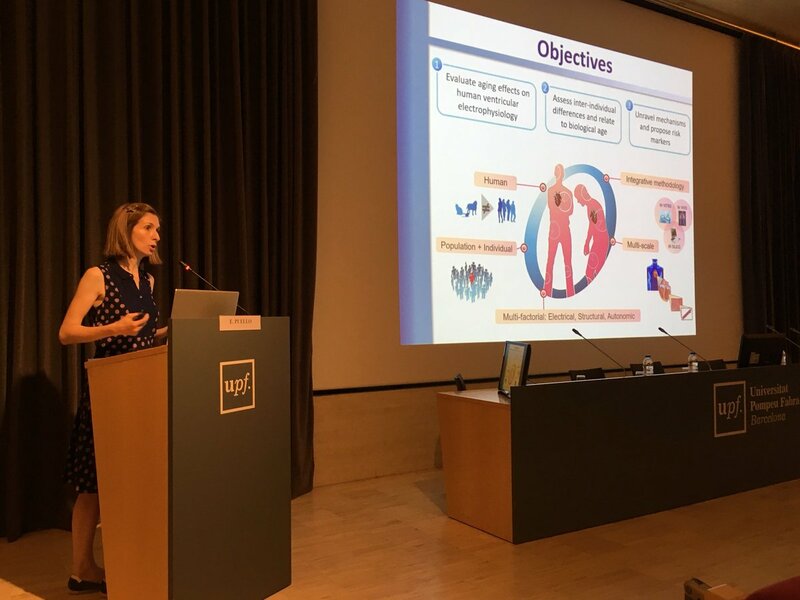 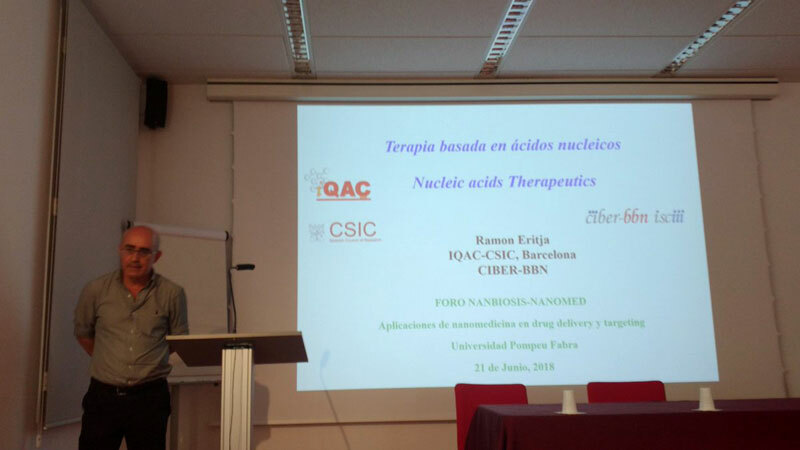 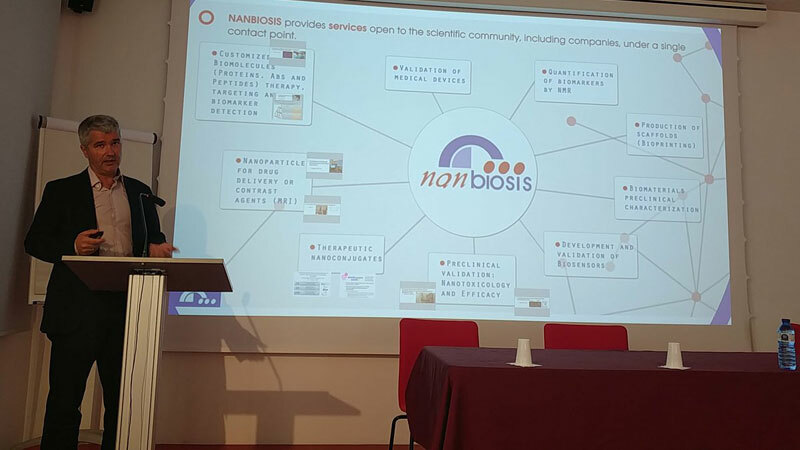 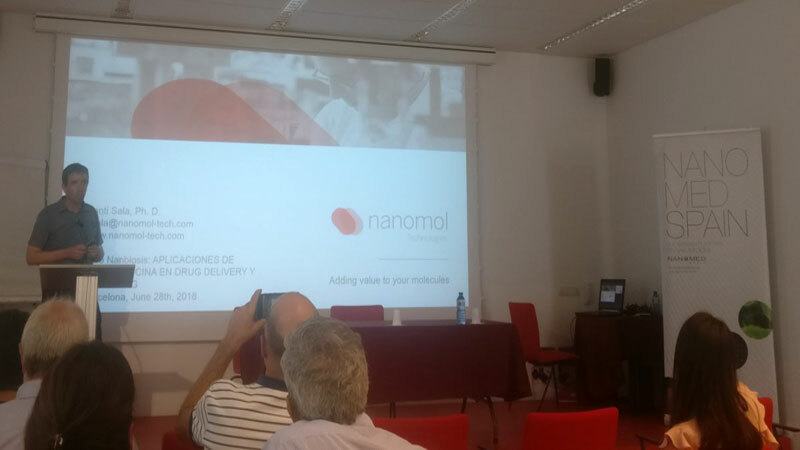 Last June 21-22th, took place at the Fira Gran Via in Barcelona, the ONCO Emergence forum, a networking conference focused on setting up transnational collaboration projects in oncology by promoting interaction among research institutes, companies and medical facilities like hospitals. 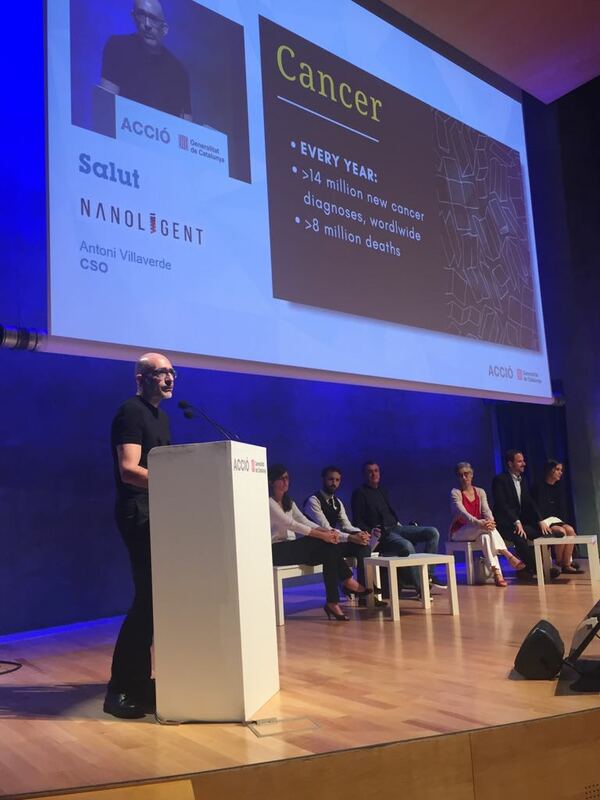 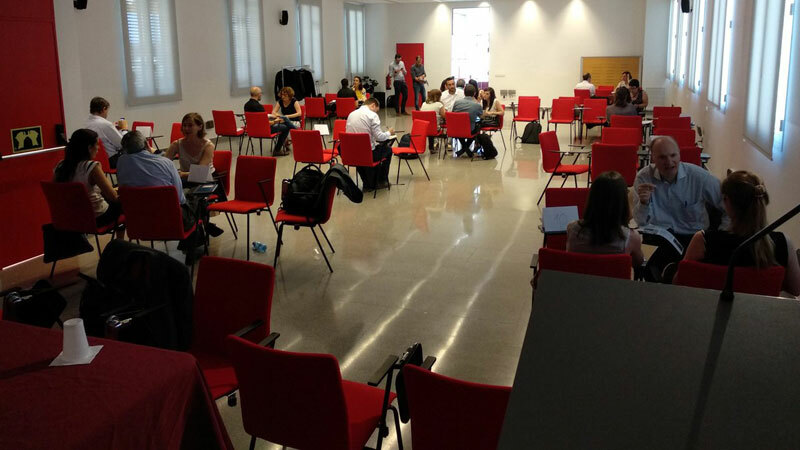 In other to promote alliances and generate collaborative projects from hospitals and academia to other stakeholders, ONCO Emergence Forum Barcelona has created a Tech Transfer Competition that features cherry-picked entrepreneurs, TTO or principal investigators developing new technology ready to be licensed or in development through a spin-off. 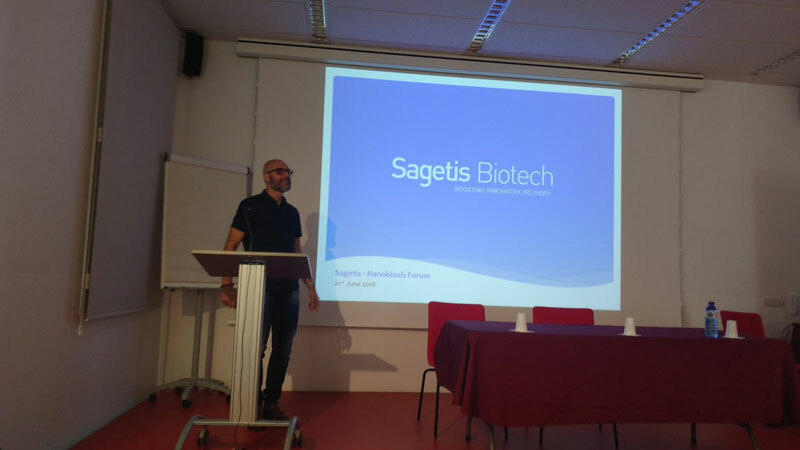 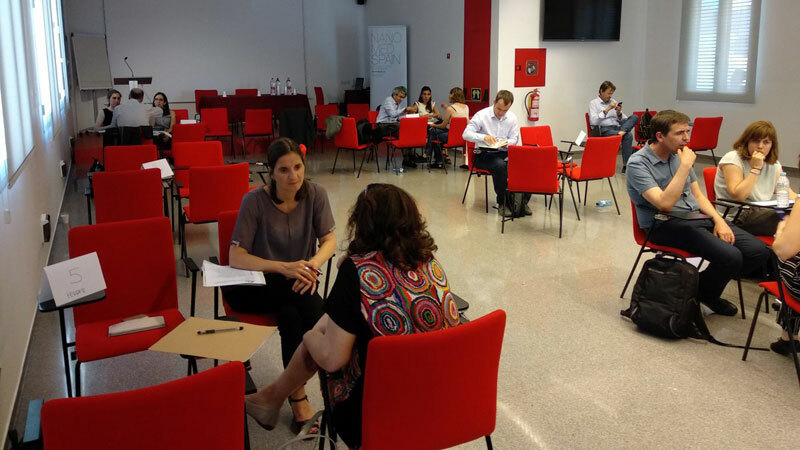 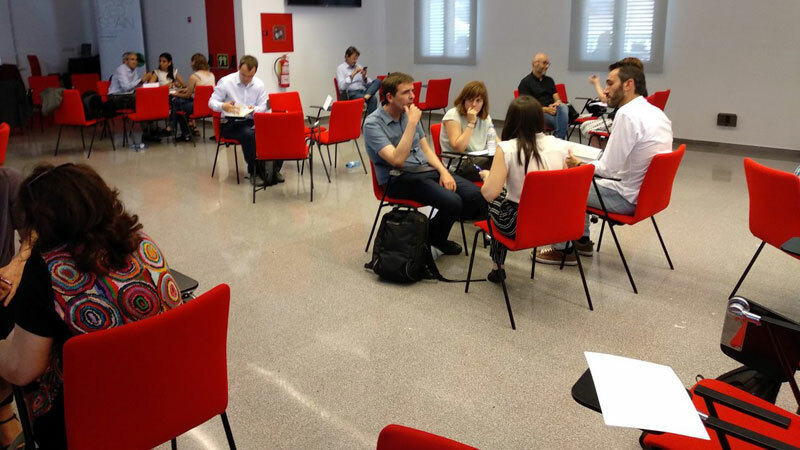 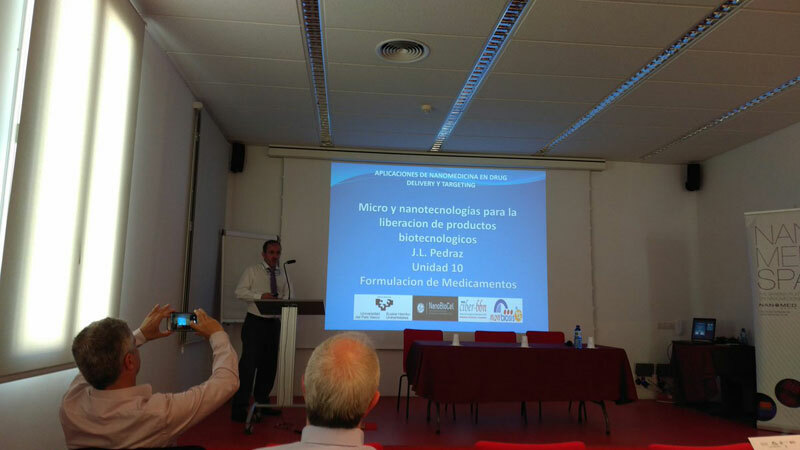 Selected participants presented their innovative projects in a 6-minute English pitch to an experienced panel of judges, being the prize €1,500, provided by Fundación Pública Andaluza Parque Tecnológico de la Salud de Granada. 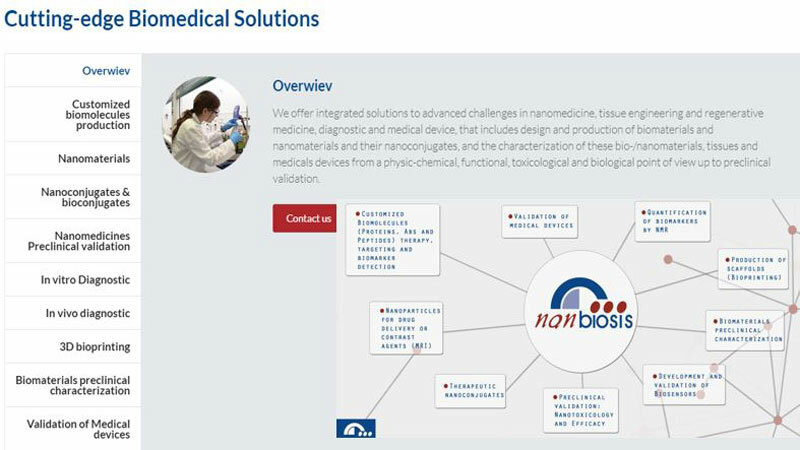 The competition target are therapeutic, diagnostic, medtech and digital health projects in oncology within the framework of improving healthcare and medical assistance with a deep focus on an unmet medical/market/patient need, resolved through an innovative technology to create a product or service; project must be in TLR 2-4 with tested hypothesis and demonstrated proof-of-concept as well as safety in in vitro/animal model. 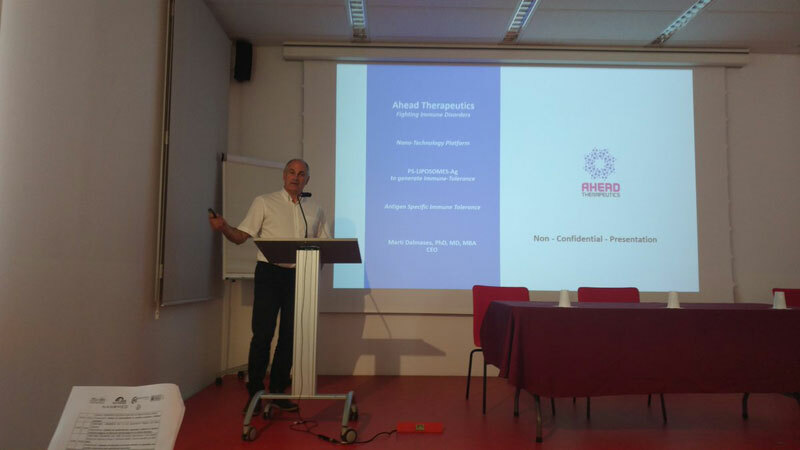 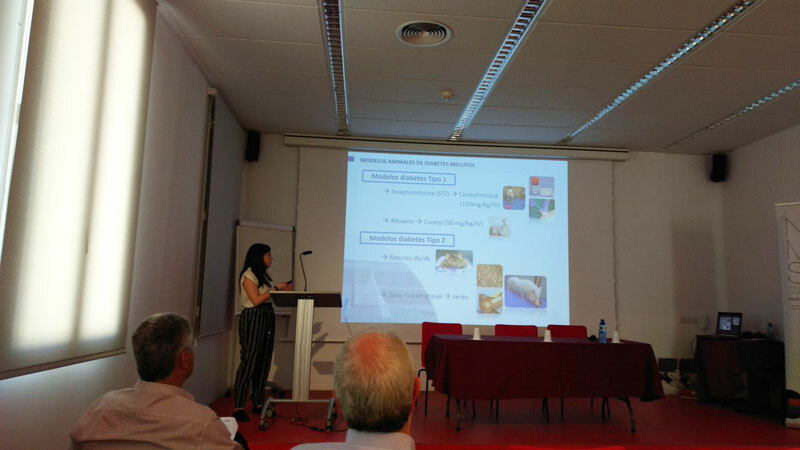 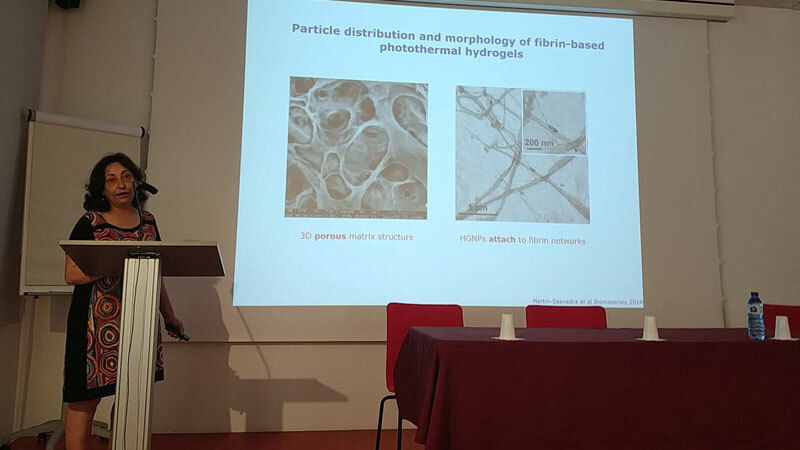 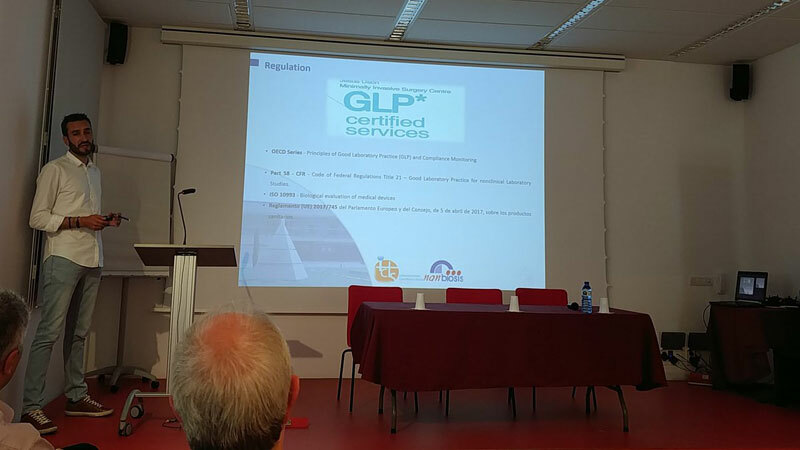 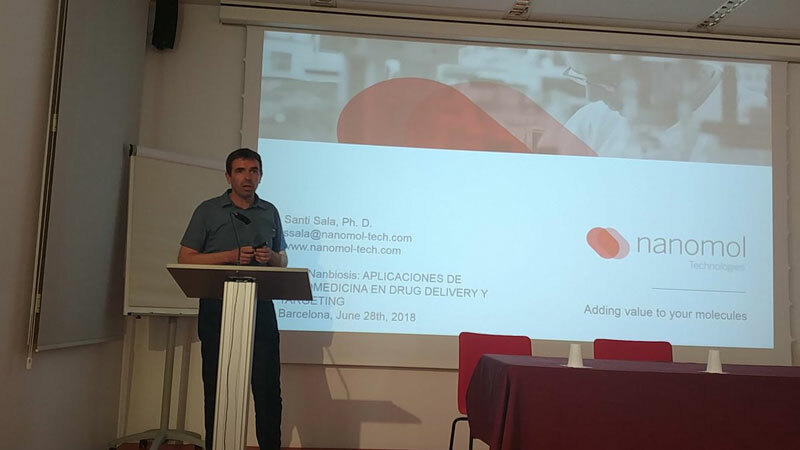 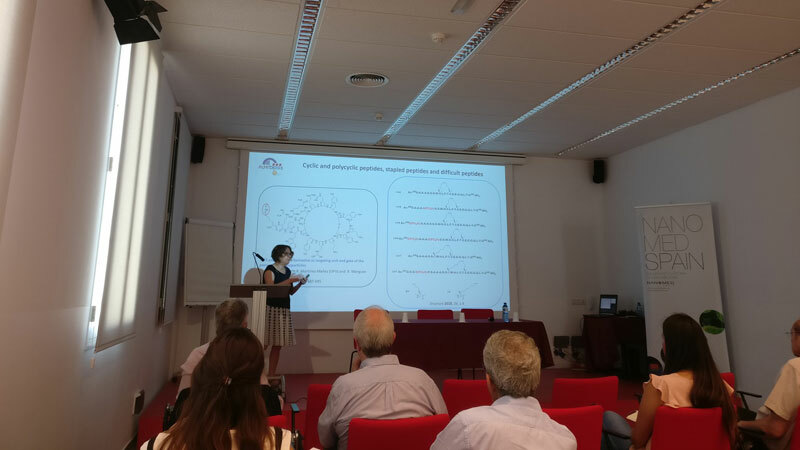 The 3rd VPH Summer School was held in Barcelona, ​​on June 18-22, 2018. 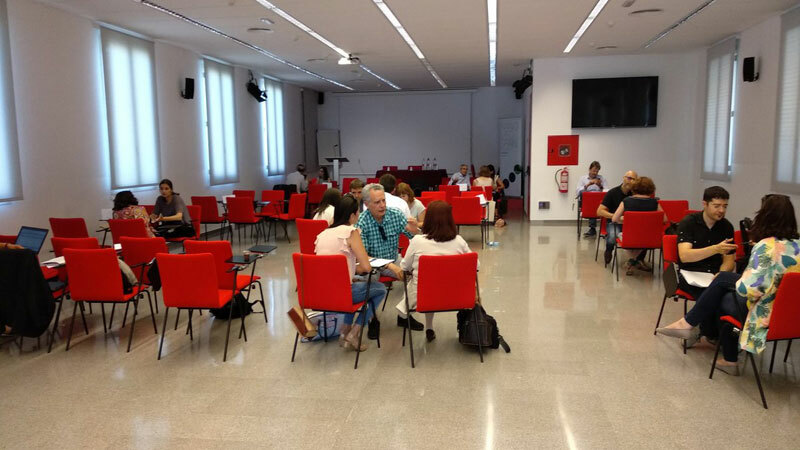 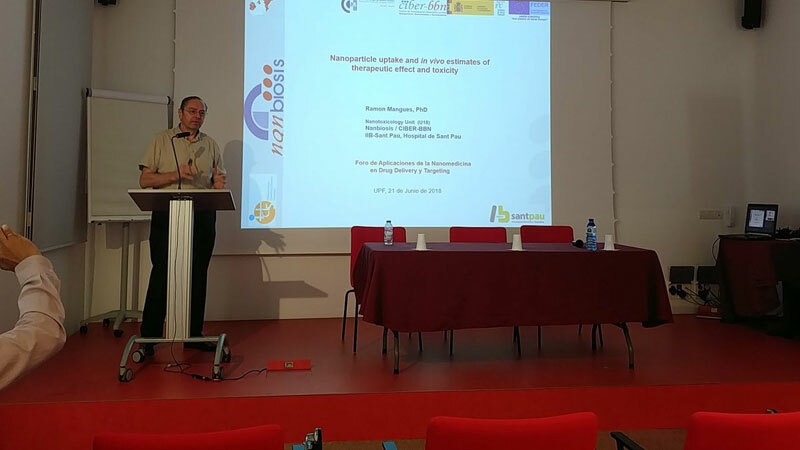 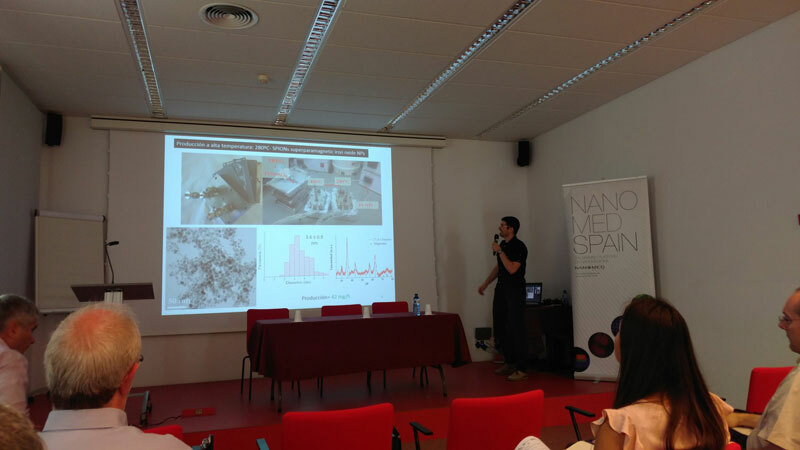 The VPH Summer School series is co-organized by the Barcelona MedTEch – Pompeu Fabra University and by the Virtual Physiological Human Institute. 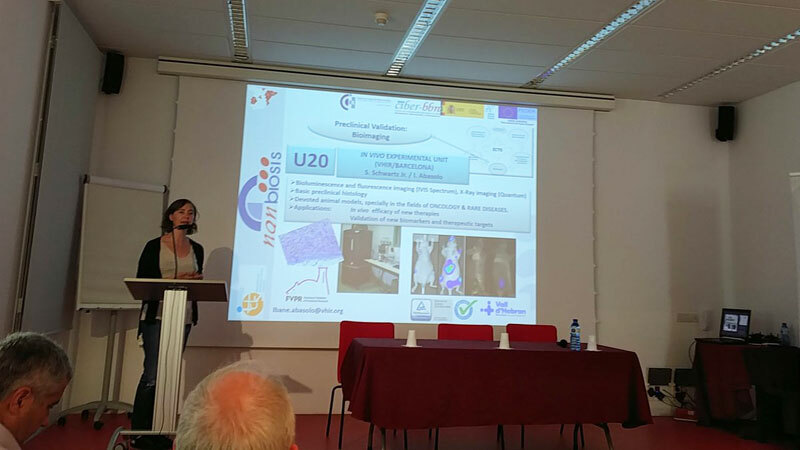 The Summer School provides a thorough overview and hands-on experience in state-of-the-art Virtual Physiological Human (VPH) research. 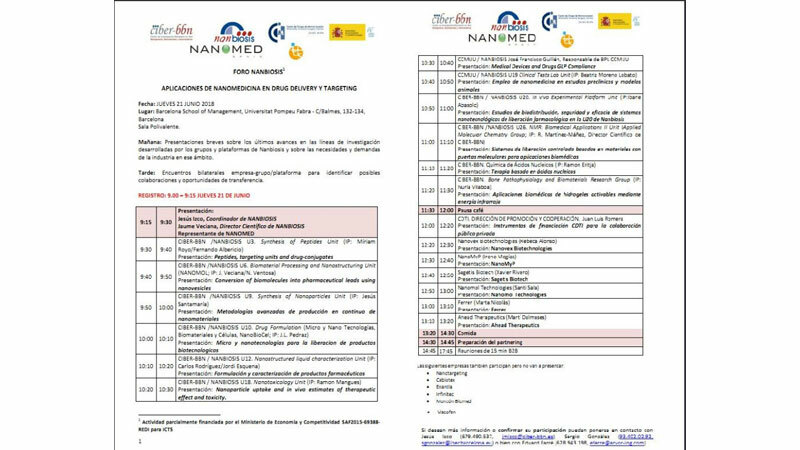 The event is dedicated to PhD students and junior postdocs who seeks cross dissemination and a guided experience through the use of computer models and simulations to tackle specific clinical problems, not only engineers but also biomedical scientists and medical doctors with an interest in computer modeling and simulation for research and clinical practice. 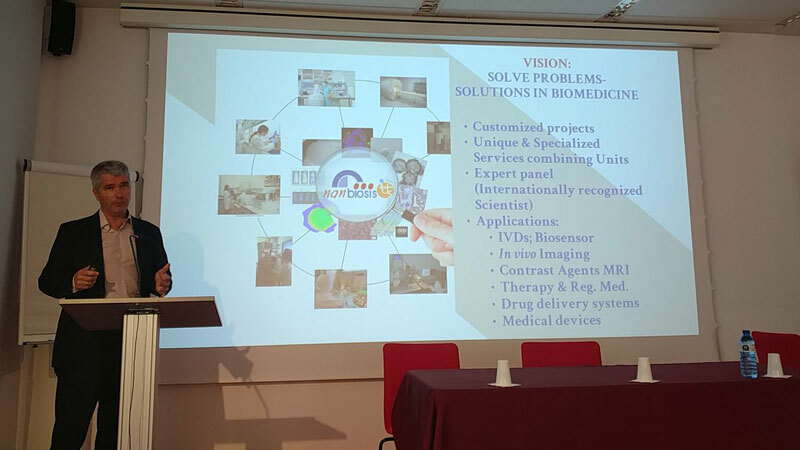 It aims to provide junior engineers and medical doctors with a complete overview of state-of-the-art VPH research, following a complete pipeline from basic science and clinical needs, to model application. 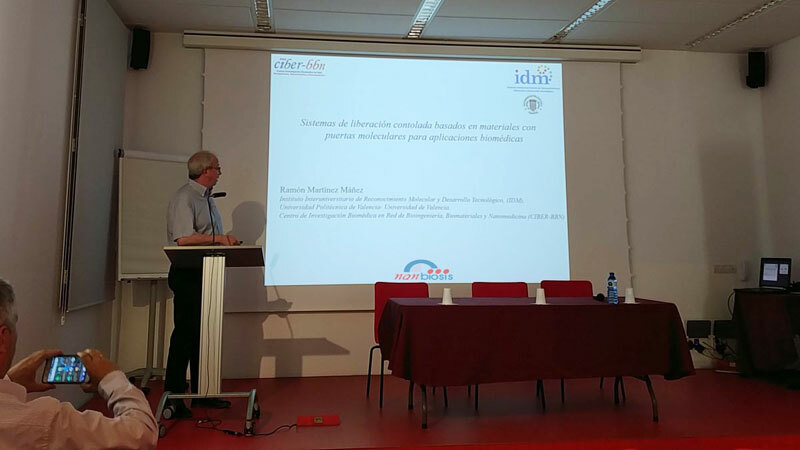 The Summer School has the support of the Marie Curie ITN CardioFunXion. 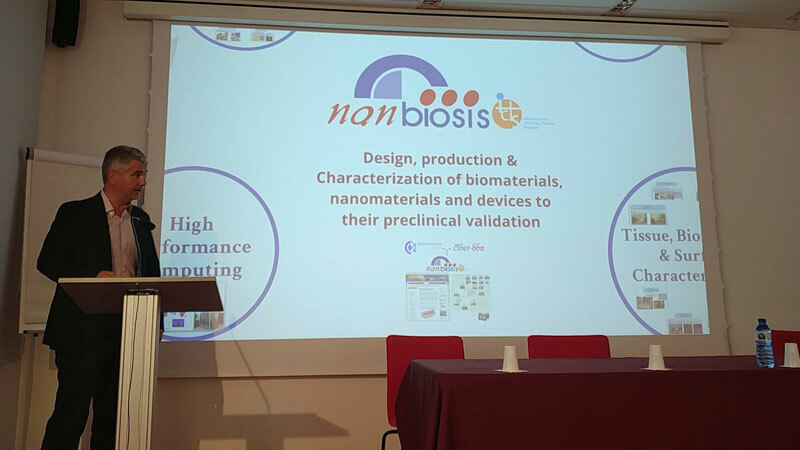 This 3rd edition has focussed on data integration, model verification and validation and 16 international keynote speakers shared their research experience. 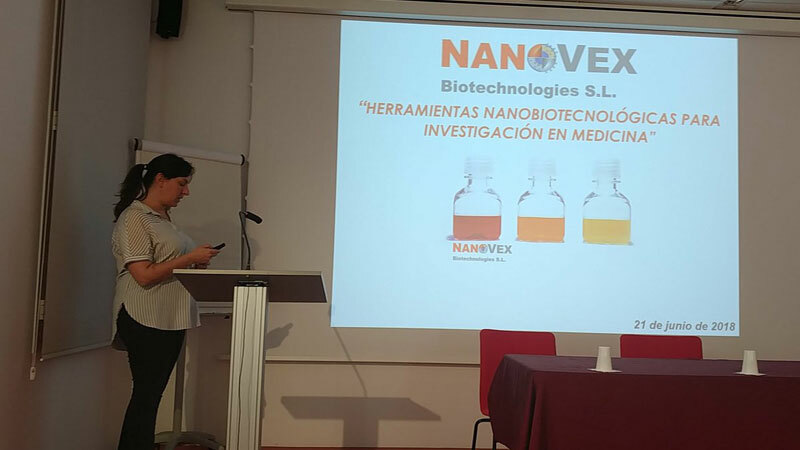 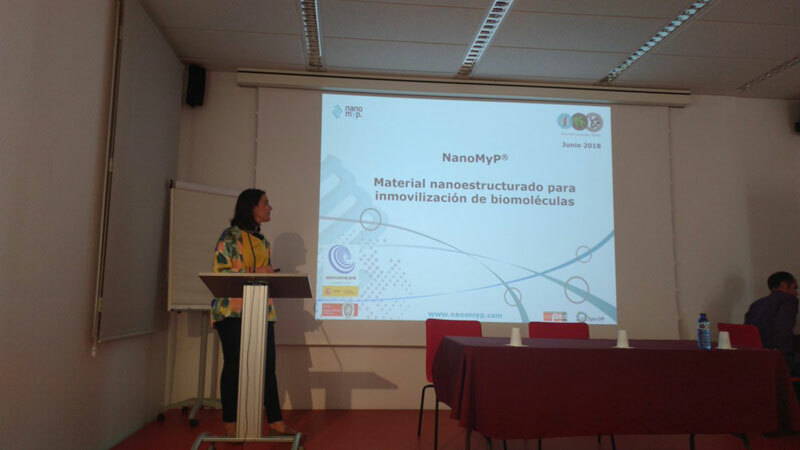 Esther Pueyo, researcher of NANBIOSIS unit U27. 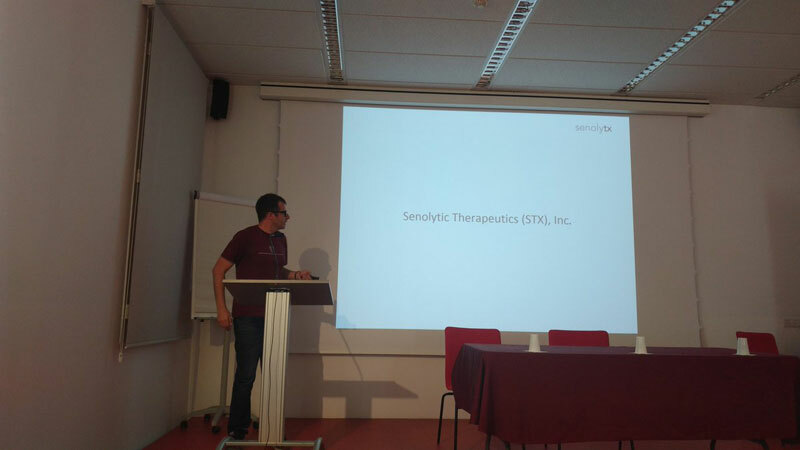 High Performance Computing, spoke in the session of June 22nd dedicated to the subject of Understanding simulation outcomes, technological transfer, decision and therapy support: Patient-specific modeling, Interpretative machine learning, metamodeling, success and failure stories, giving a very nice presentation of experimental and numerical approaches in multiscale modelling for cardiac ageing. 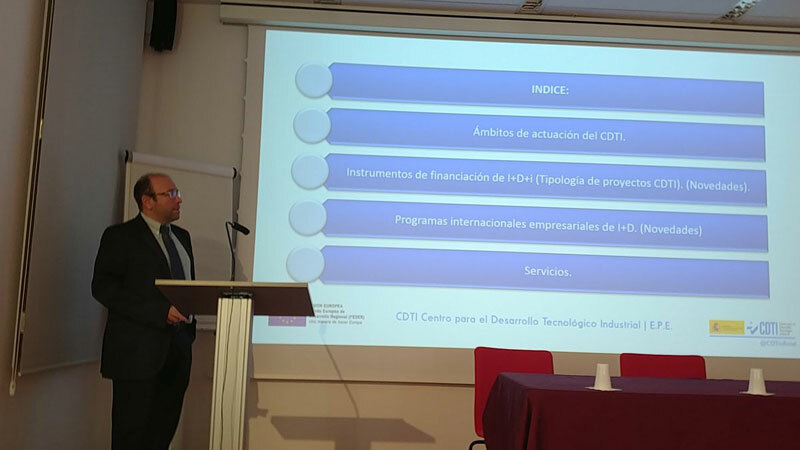 Carbon dioxide (CO2) is a known pollutant that affects the performance of humans in workplaces, schools and other indoor areas. 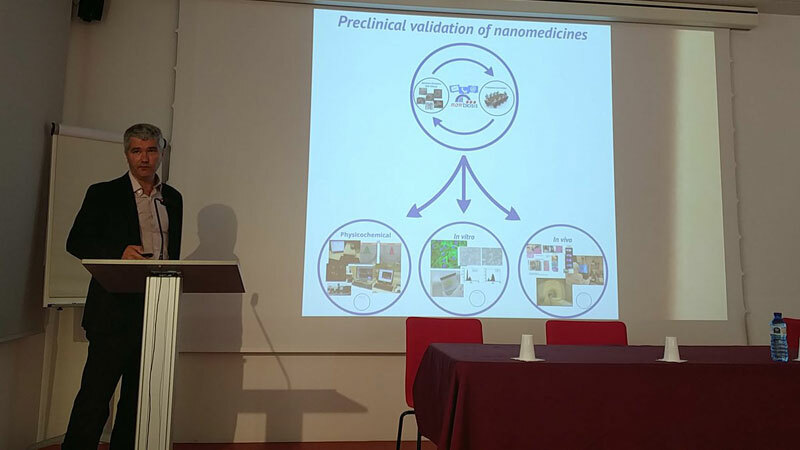 Thus, the development of devices for sensing and monitoring CO2 levels is crucial for many fields such as food packaging and for human safety indoors. 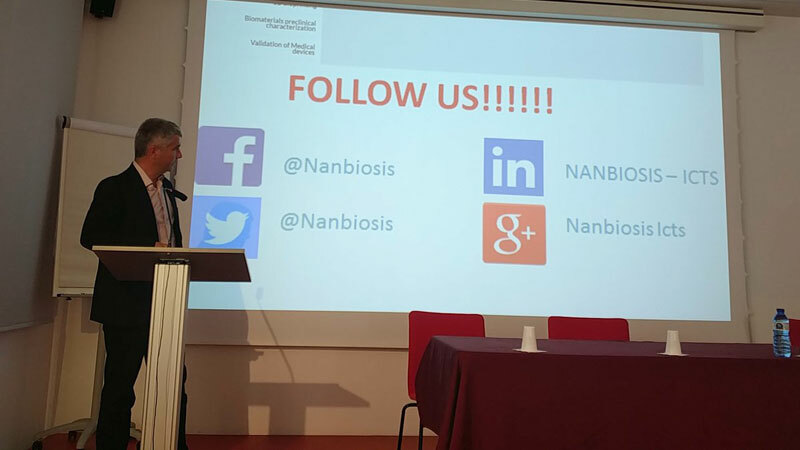 Researchers of NANBIOSIS U4. 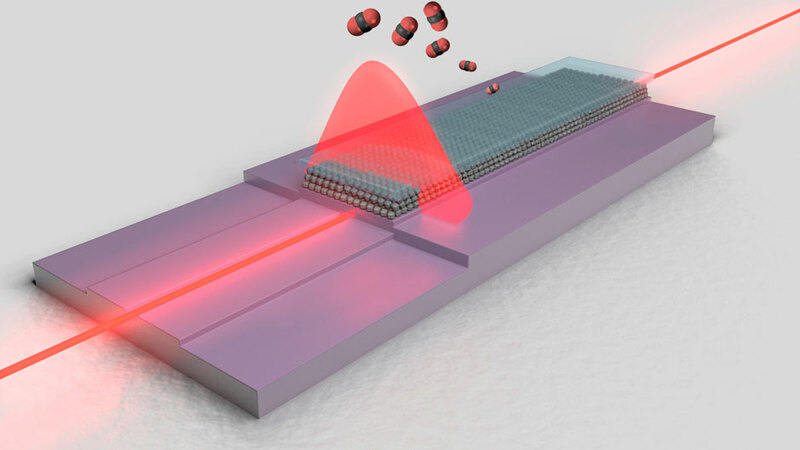 Biodeposition and Biodetection Unit, led by Prof. Laura M. Lechuga, are co-authors of the article “A CO2 optical sensor based on self-assembled metal–organic framework nanoparticles published by Journal of Materials Chemistry A., wich shows an optical CO2 sensor fabricated by integration of a metal–organic framework (MOF) onto bimodal optical waveguides. 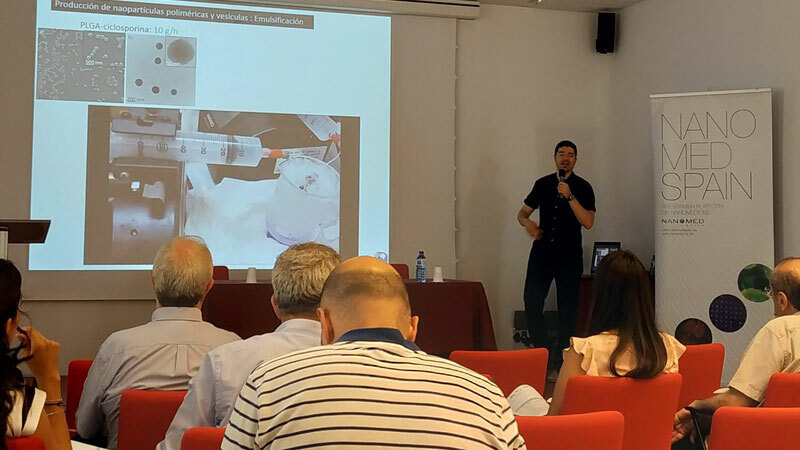 The sensor showed a broad linear response, with limit of detections of 3130 ppm at room temperature and 774 ppm at 278 K; values that are below the threshold for CO2 monitoring in food packaging and for human safety indoors. 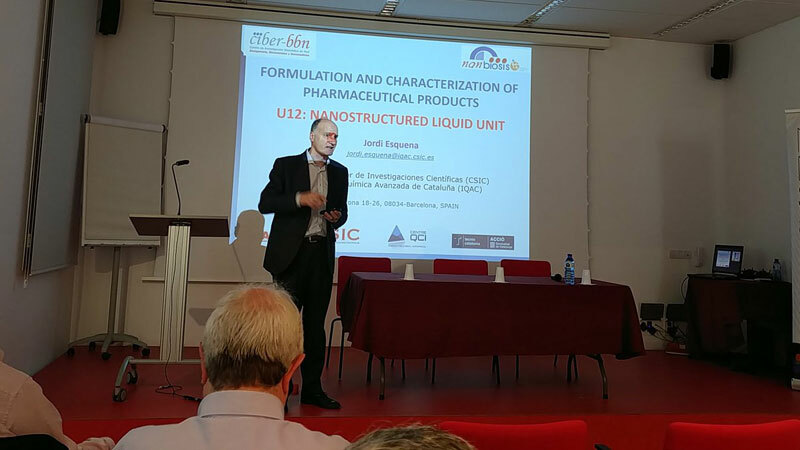 Furthermore, it is robust, selective, fast and reusable, and can be stored under humid conditions with no loss in performance. 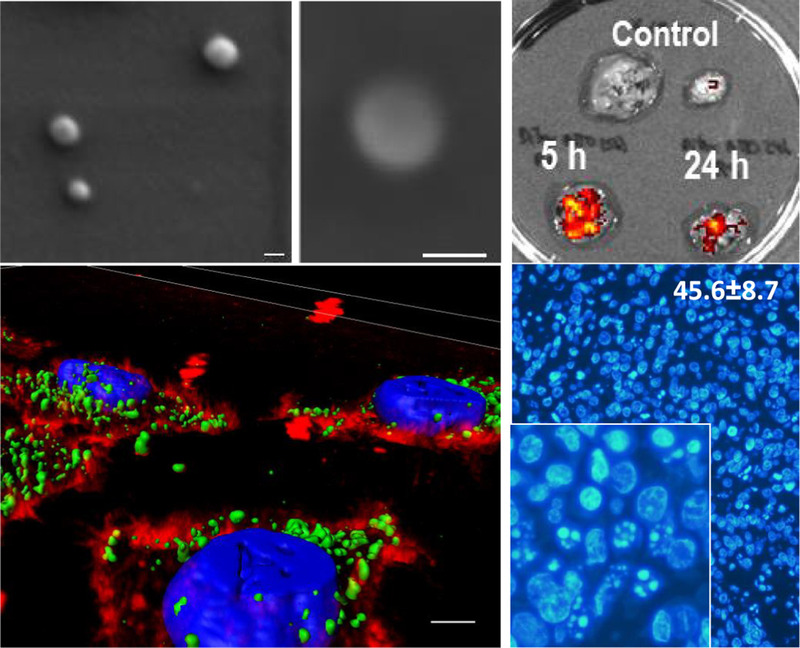 The results should enable the development of fully integrated MOF-based sensors for in situ gas sensing and other in situ practical applications.